 Gear | Dark Surf vampire series and Dark Surf Nightly blog by T.C. Zmak. 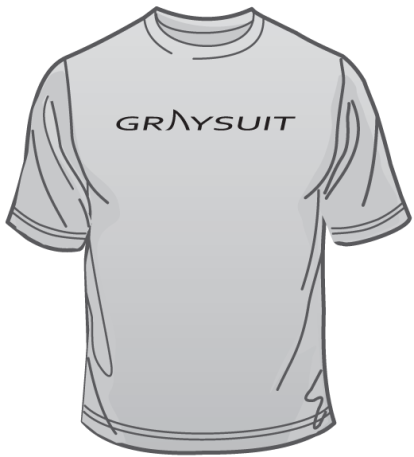 Please contact us at info@fruskrad.com for orders of more than 15 T-shirts. T.C. 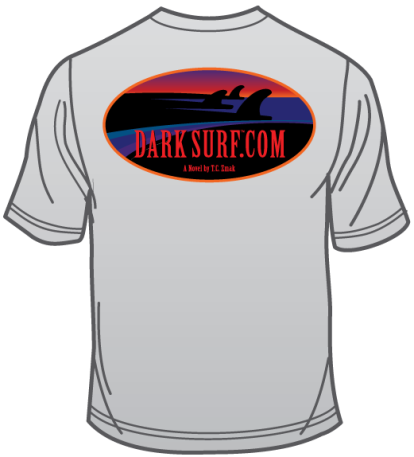 Zmak donates 10% of the proceeds from sales of DARK SURF gear to the Surfrider Foundation.